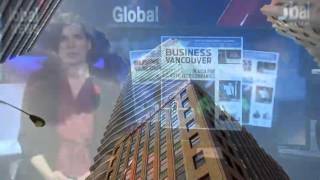 Marketing Matters with Mark Wardell, president and founder of Wardell International, covers how to reduce employee turnover. 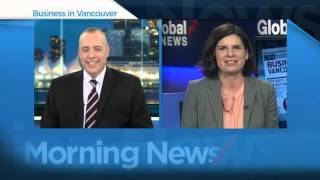 Mark joins Business in Vancouver's Kirk LaPointe and Hayley Woodin on Roundhouse Radio 98.3. 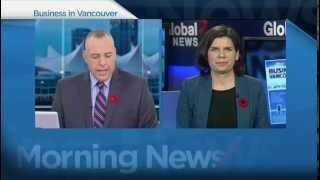 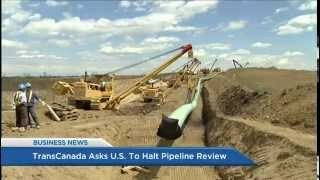 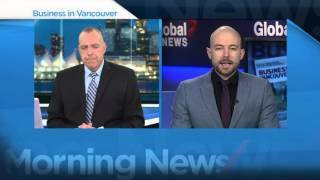 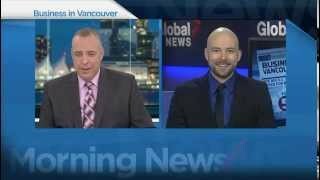 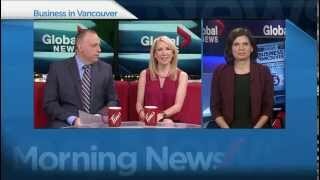 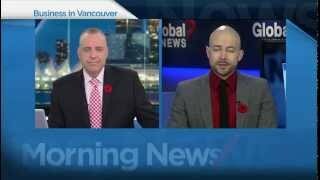 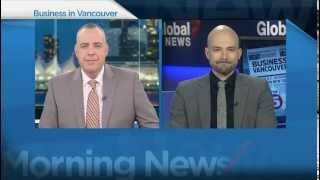 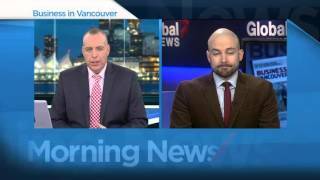 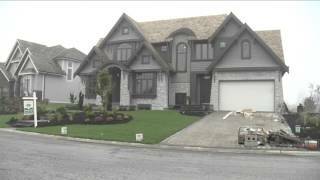 BIV on Global BC: A warning about condo prices; Forecasted wage increases in B.C.